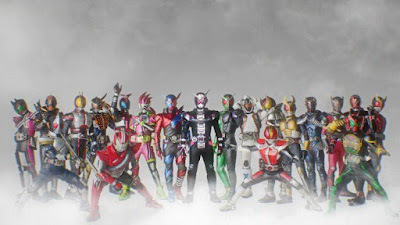 An era ends and a new one begins as Toei posted the first visual teasers for their next all Kamen Rider team-up movie that highlights Kamen Rider ZI-O and Kamen Rider Build along with the past Heisei Kamen Riders from Kuuga to EX-AID! "What do the the heroes of the Heisei era have in their mind as the set for as they prepare to face a new one?". 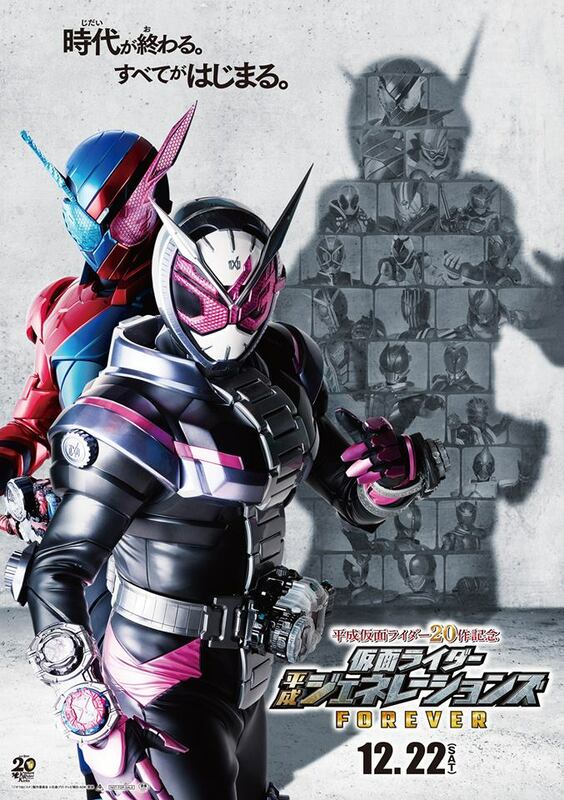 Set for a December 22nd release in all Japanese cinemas, this movie that commemorates the 20th anniversary of the Heisei Kamen Rider series is entitled "Kamen Rider Heisei Generations FOREVER". As always, be sure to stay tuned for more information and updates regarding this awesome year ender movie! "Heisei Generations FINAL is the last taisen movie" they say.